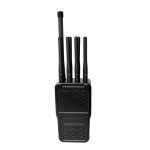 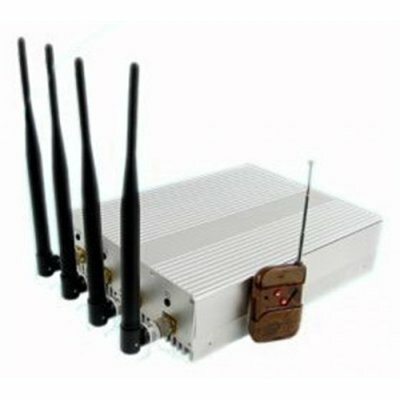 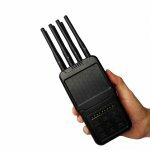 Multi-band cell phone signal jammer can work to isolate the specified unwanted frequency bands when there is the demand for signal free zone. 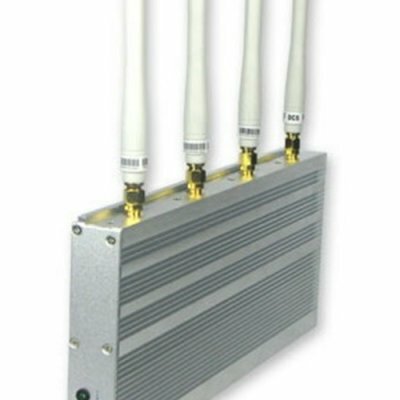 Selection Frequency is one of the multifunctional signal blocking units available with well-built compact construction and delicately combined functionality. 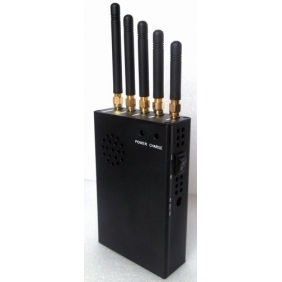 The powerful jammer has a wide affected frequency ranges to include CDMA/GSM, DCS,3G,4G LTE, 4G Wimax,Wifi. 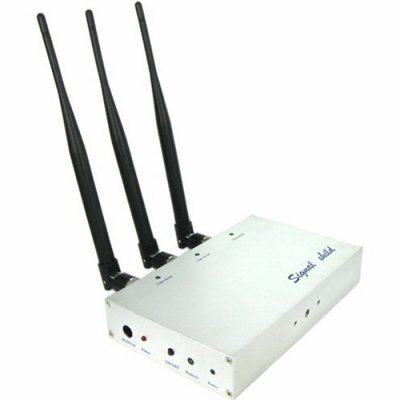 It also has a jamming range up to 20m, depending on the signal strength in the given area. 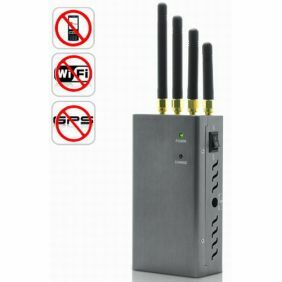 Within the range, just turn on the jammer, all wireless connection to 2G, 3G, 4G or Wifi,network will be disabled at the same time.Compared with other Wi-Fi signals jammer, the 4W Powerful Selectable Portable 2G 3G 4G Phone Jammer and All WiFI Signals Jammer (2.4G,5.8G) has more enhanced features and functionalities. 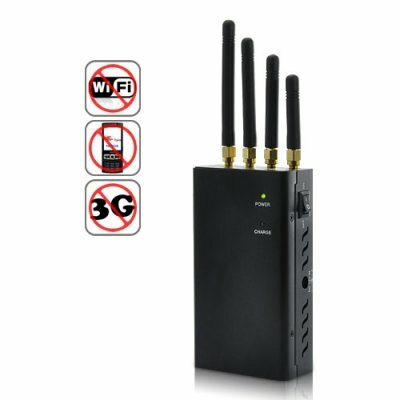 This device is not only blocking the frequency of 2.4G, but also blocking the frequency of 5.8G. 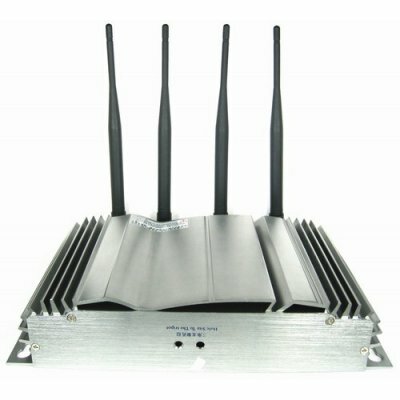 In other words, the blocking device can cover all of Wi-Fi signals. 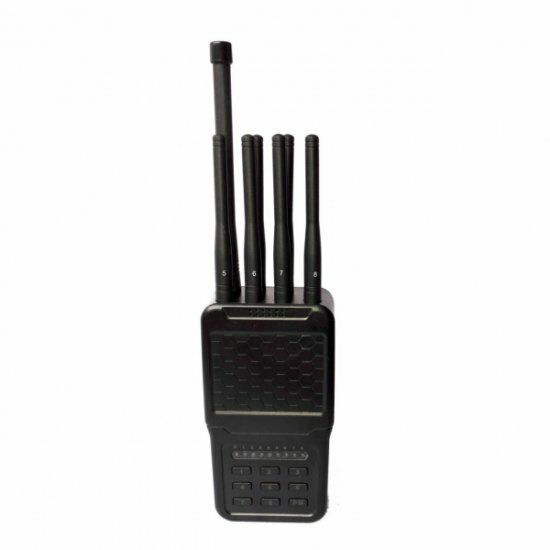 Also, the jammer is a selectable unit. 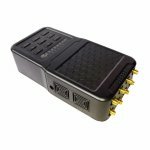 In other word, user can choose to allow operation of one or a few of frequency bands. 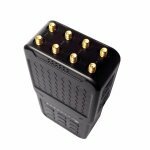 Adjustment of ON or OFF any of the single bands will not cause any disruption to the operation of others. 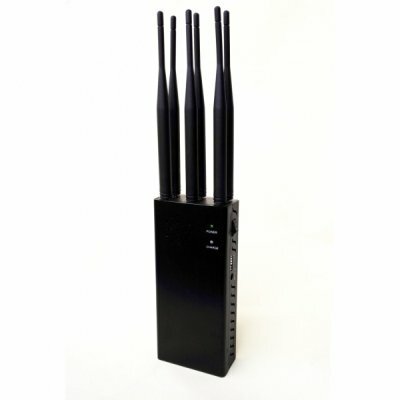 The jammer is flexibly applicable for its portability and ease of charging. 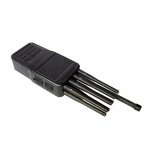 It can be applied at meeting rooms, conference rooms, trains, bus and more location as you want, powered by universally using AC adapter or by 4700mA/h rechargeable battery. 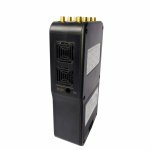 The well-designed cooling system will further ensure you a lasting service time.